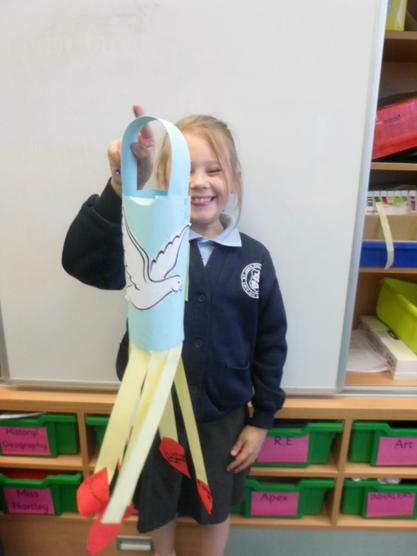 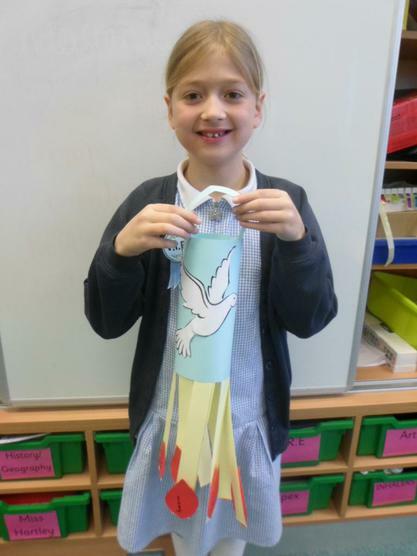 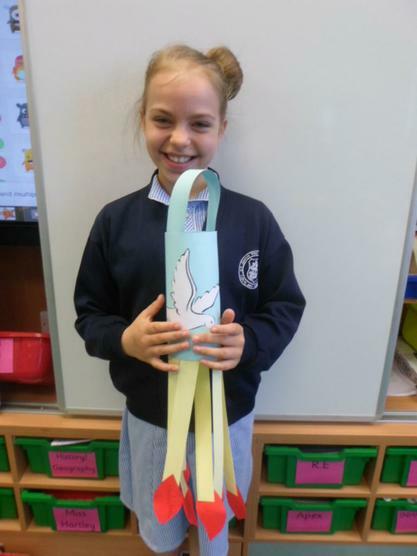 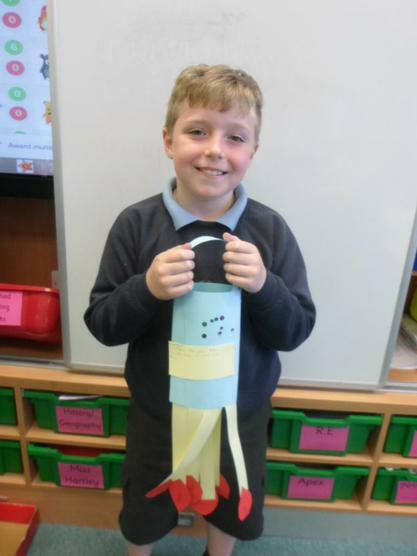 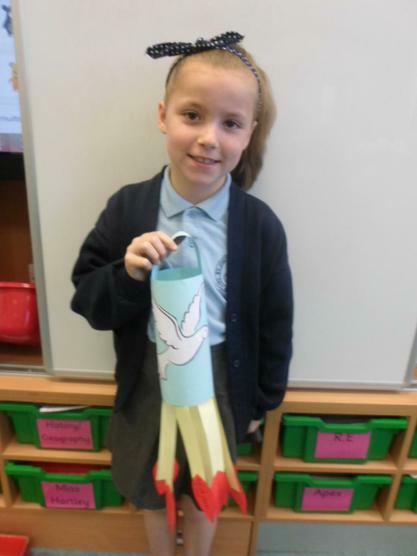 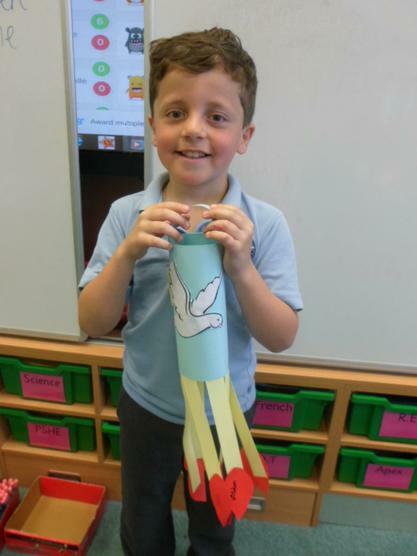 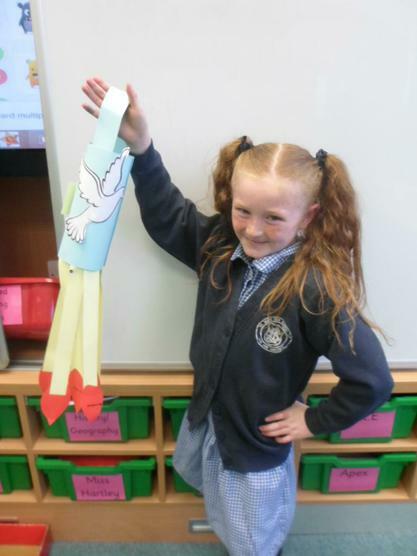 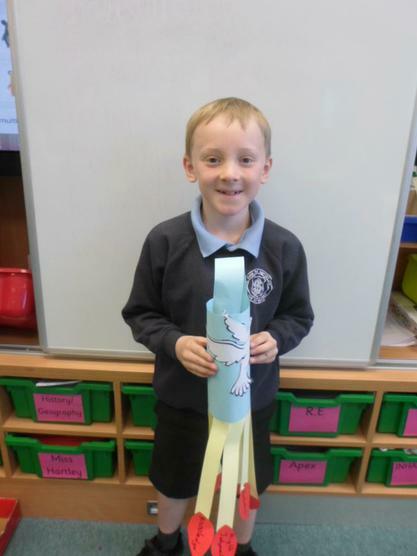 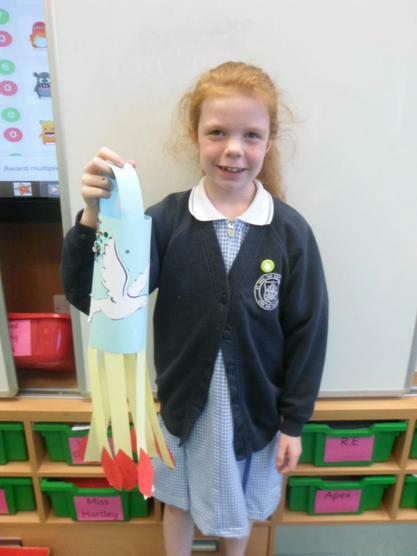 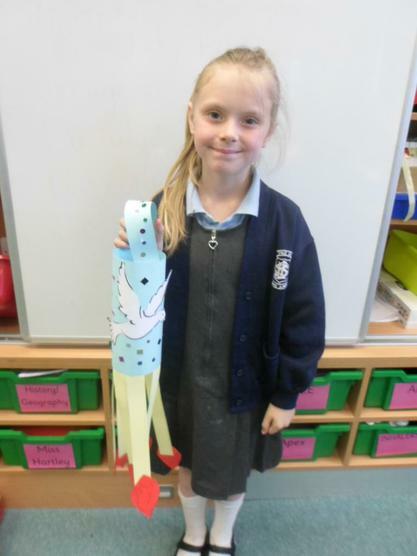 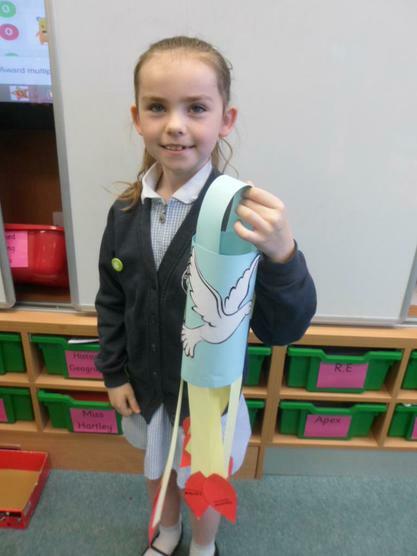 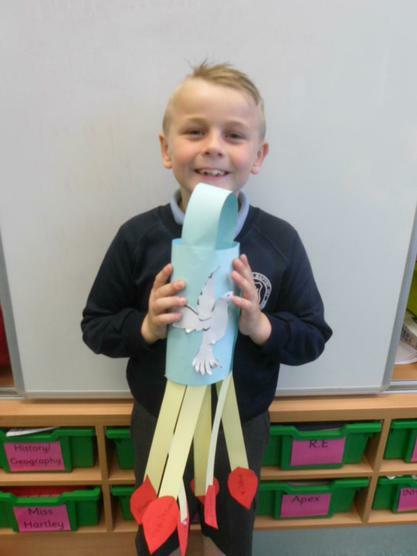 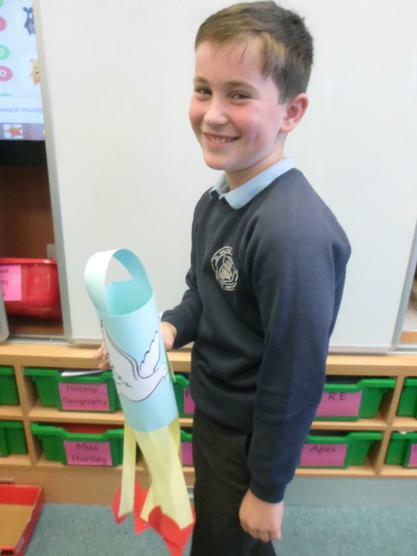 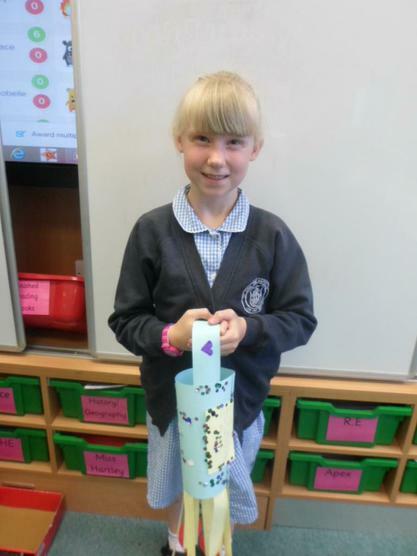 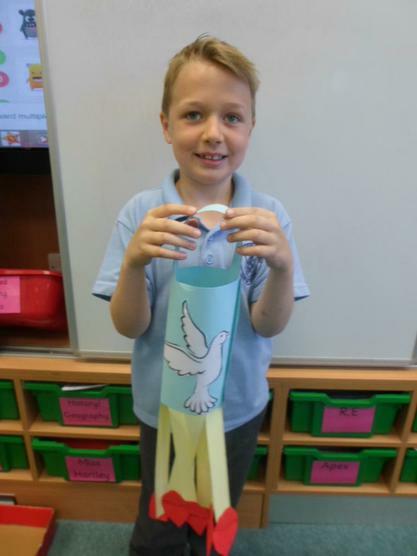 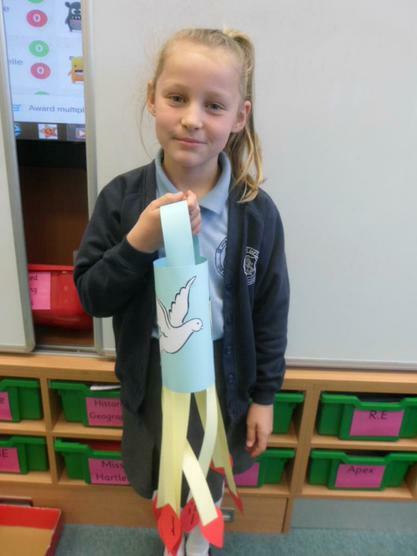 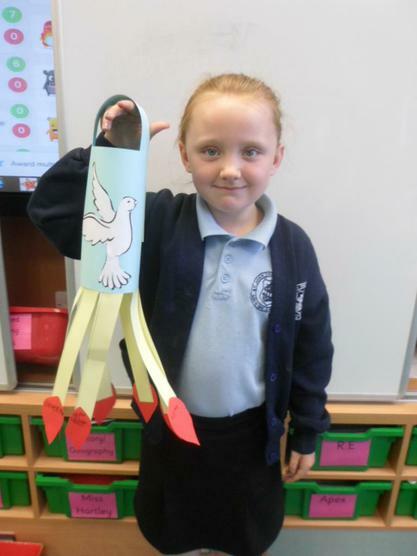 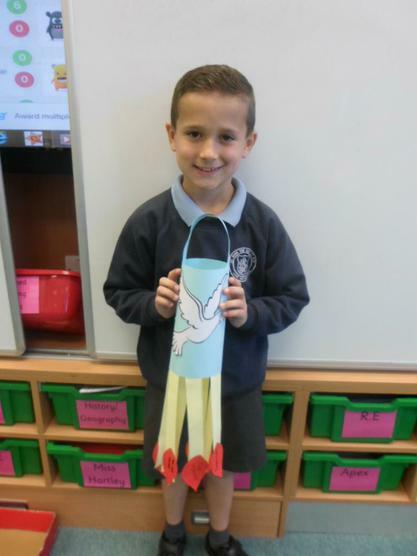 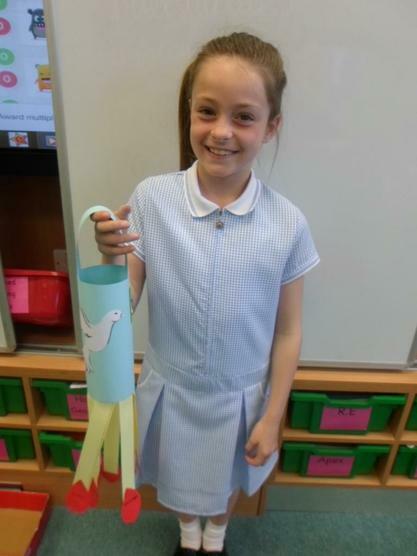 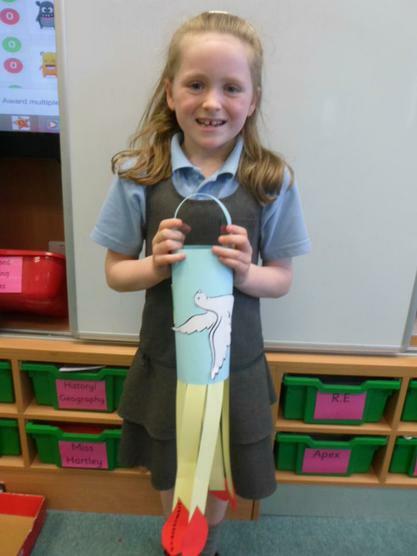 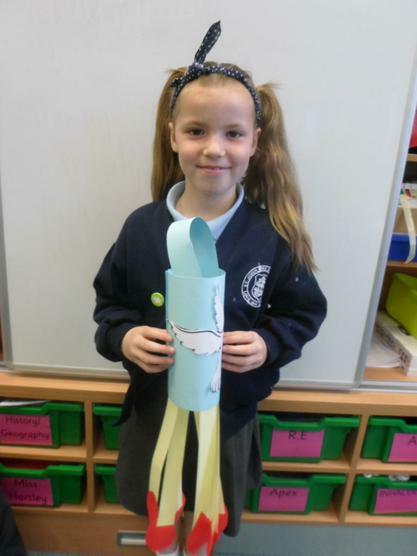 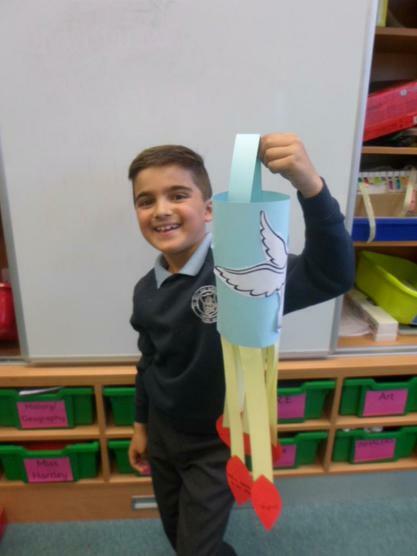 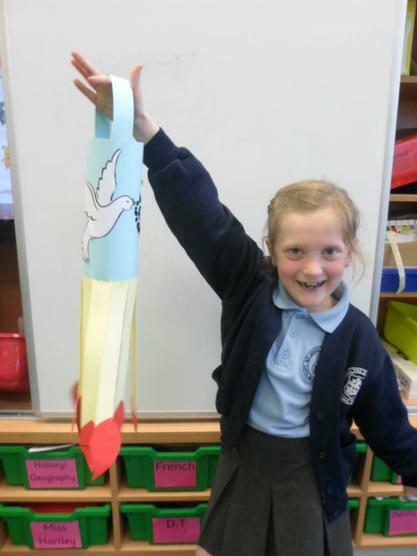 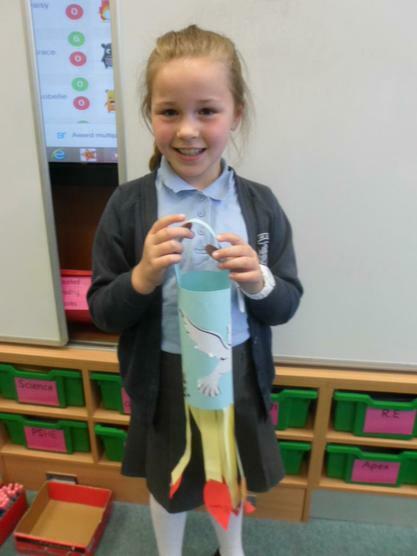 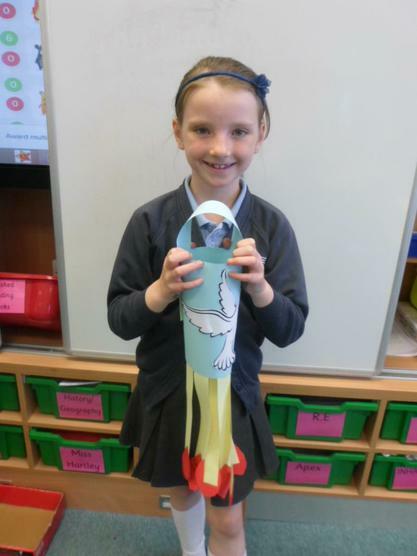 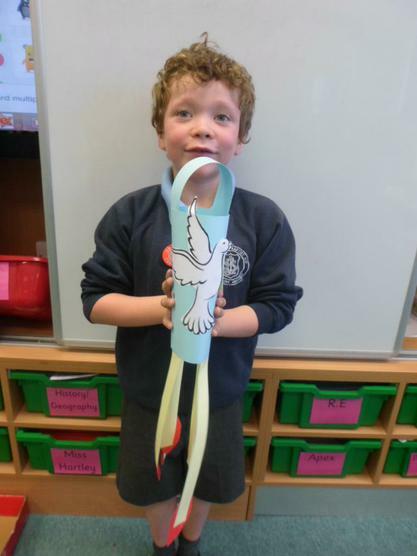 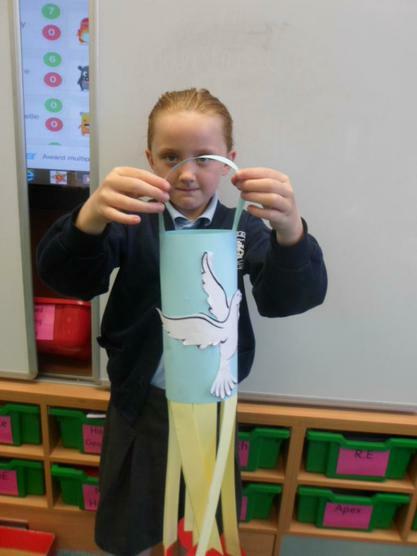 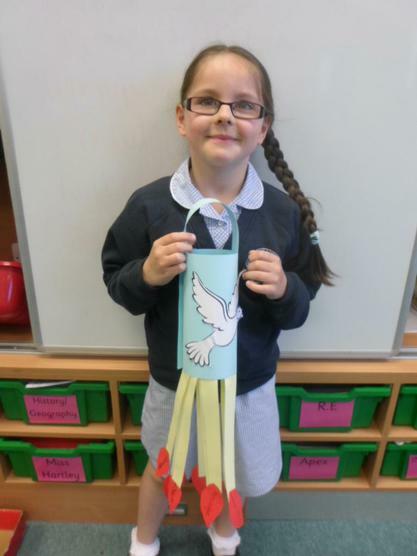 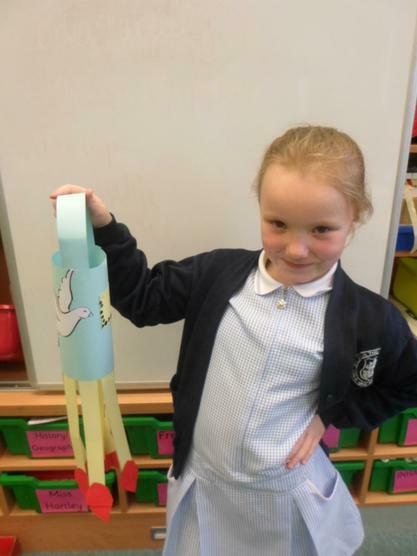 Year 3 responded to their topic of Pentecost by making a wind charm to represent the energy of the Holy Spirit, and flames labelled with gifts to help and remind them to lead a good life. 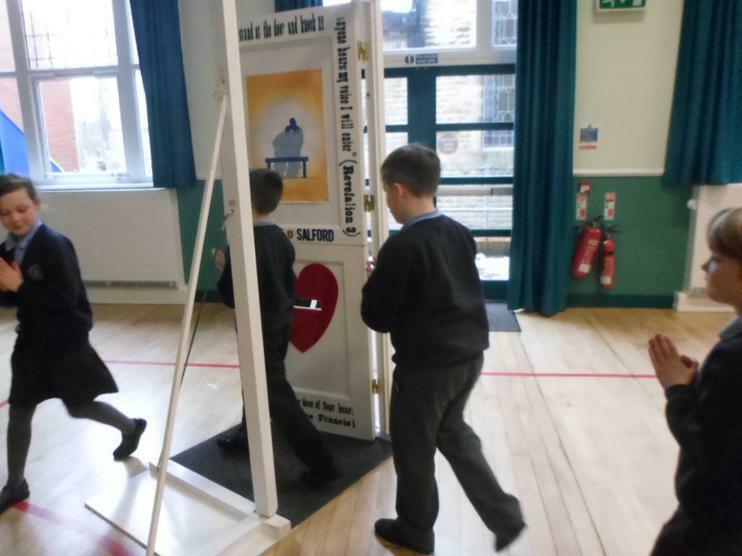 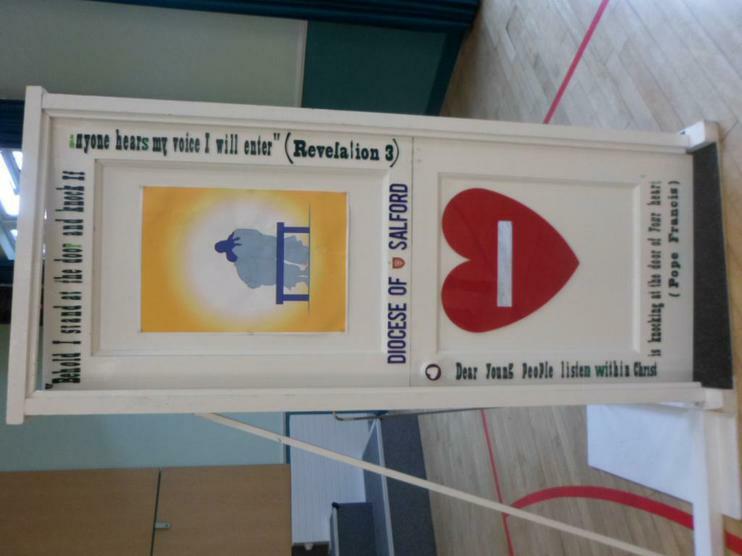 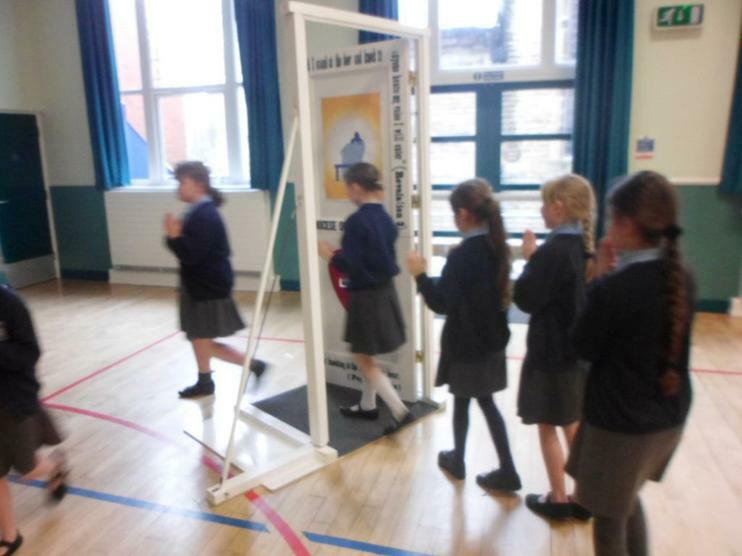 In Diversity week, the whole school were given the fabulous opportunity to walk through the Holy Door, in celebration of the Year of Mercy. 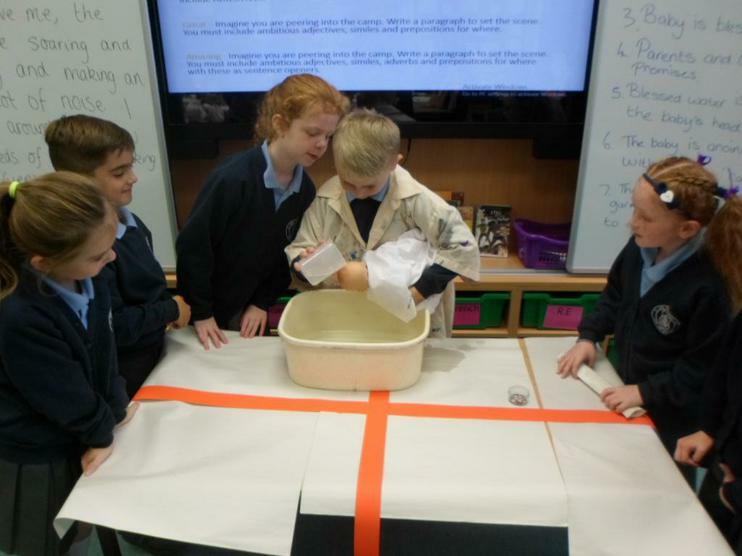 To celebrate the Year of Mercy, in Diversity week, each class created a board promoting one physical and one spiritual way of showing Mercy. 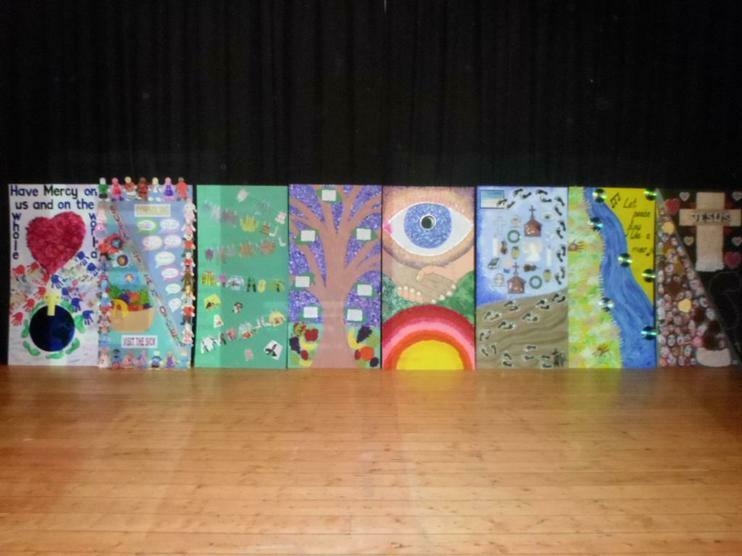 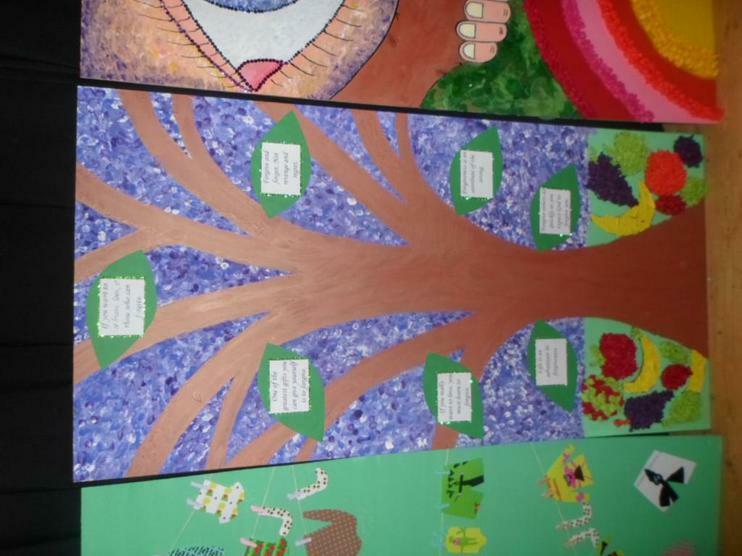 These excellent boards are displayed in the school hall. 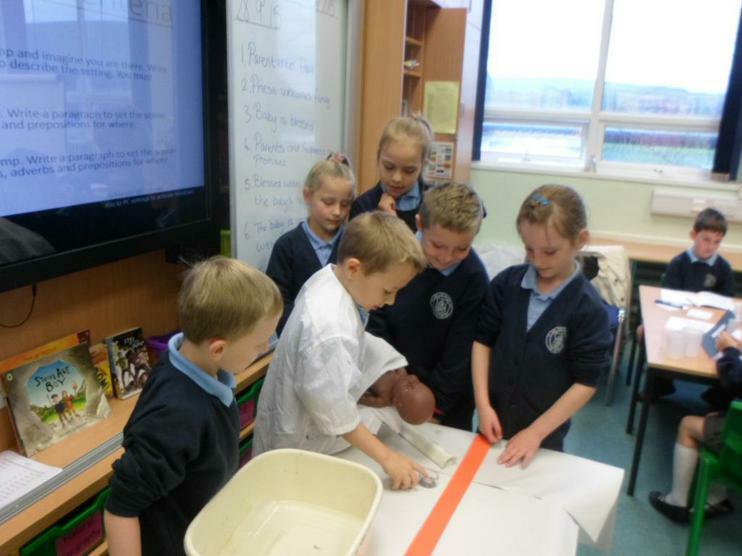 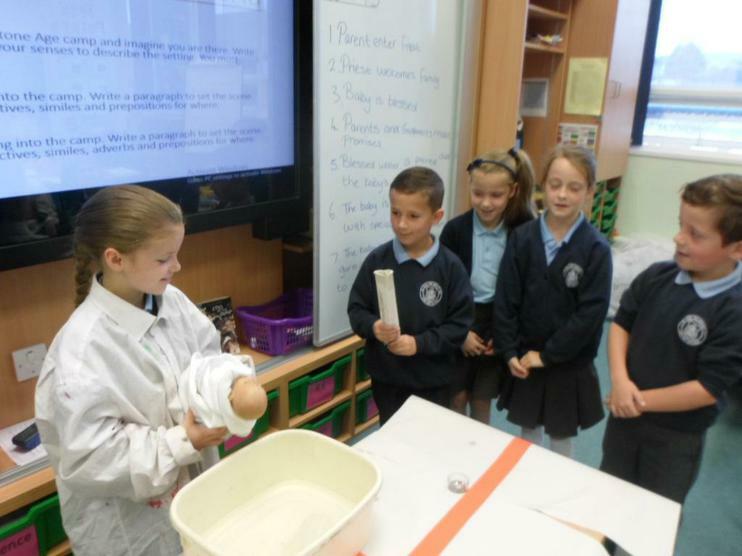 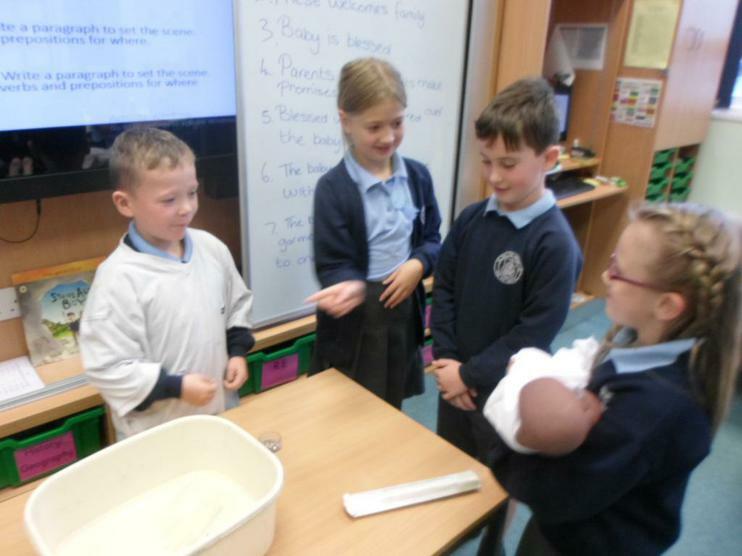 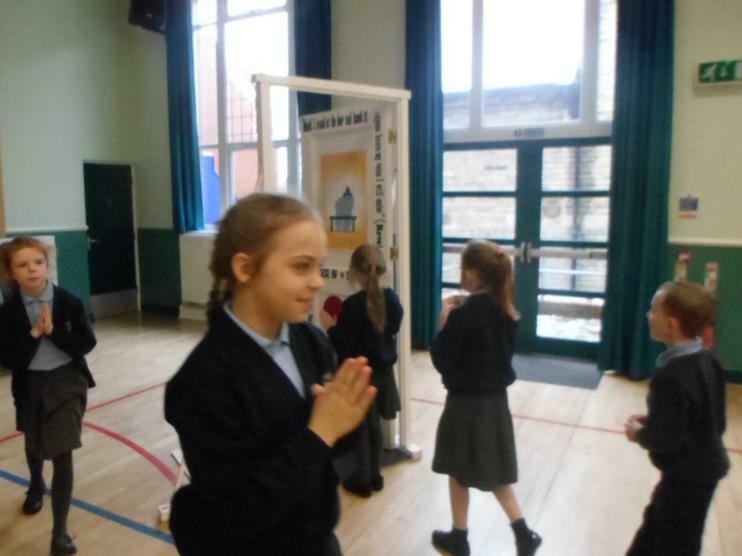 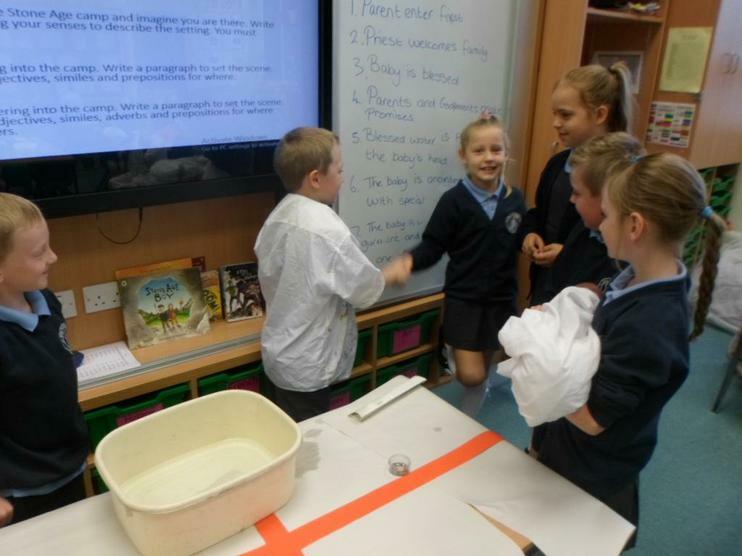 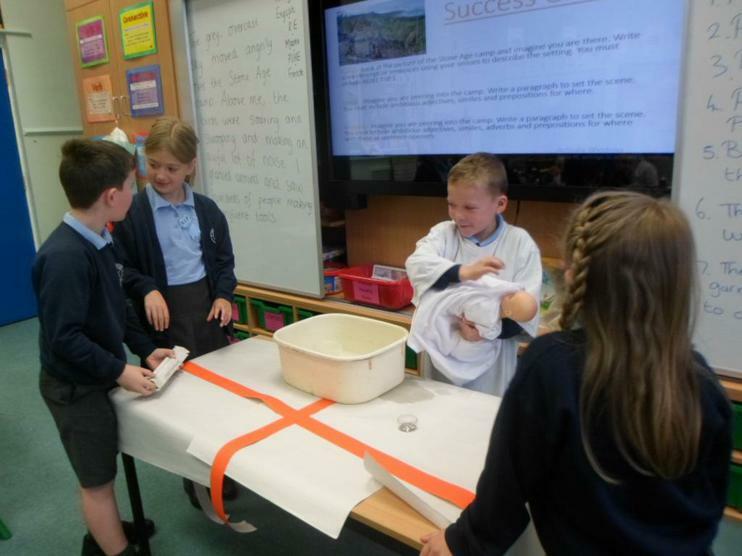 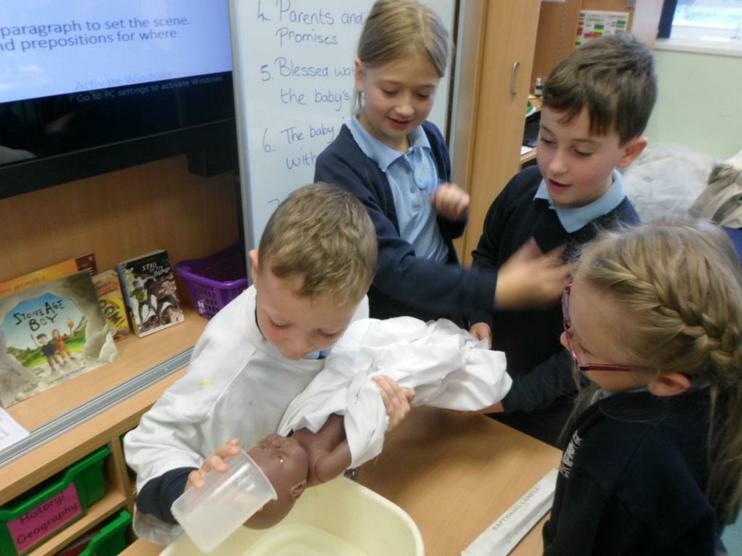 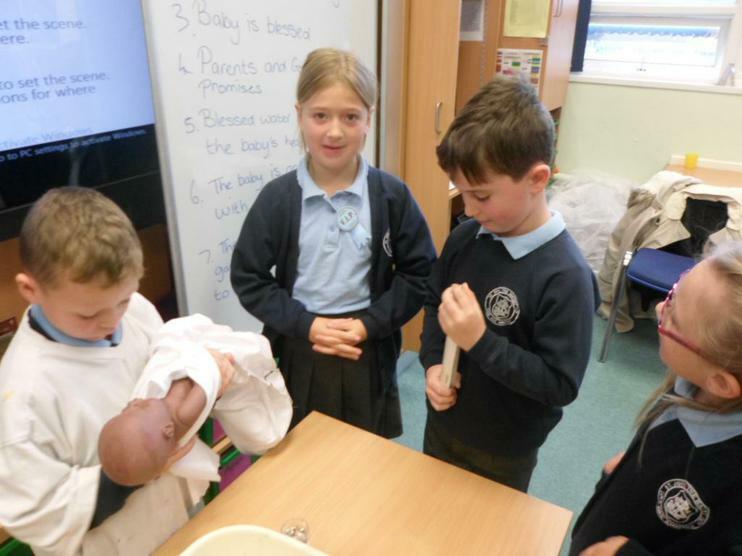 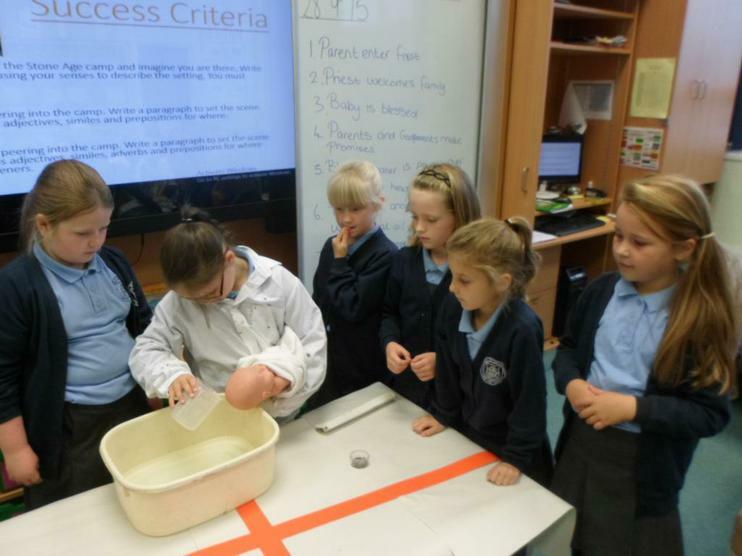 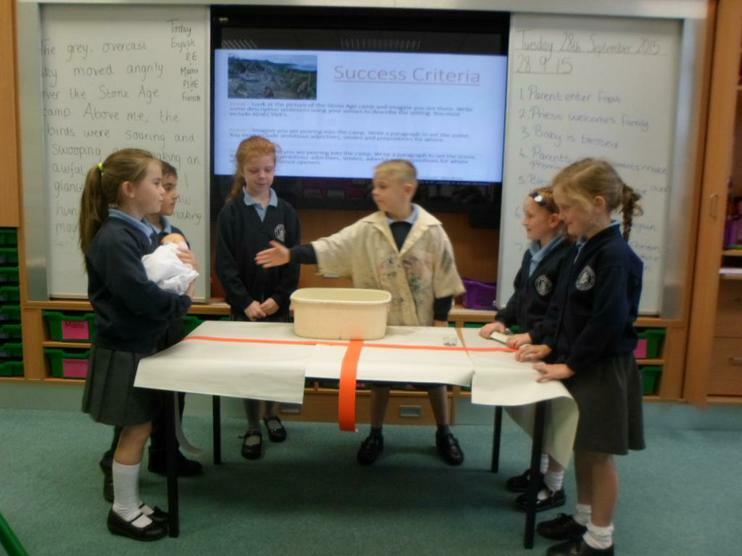 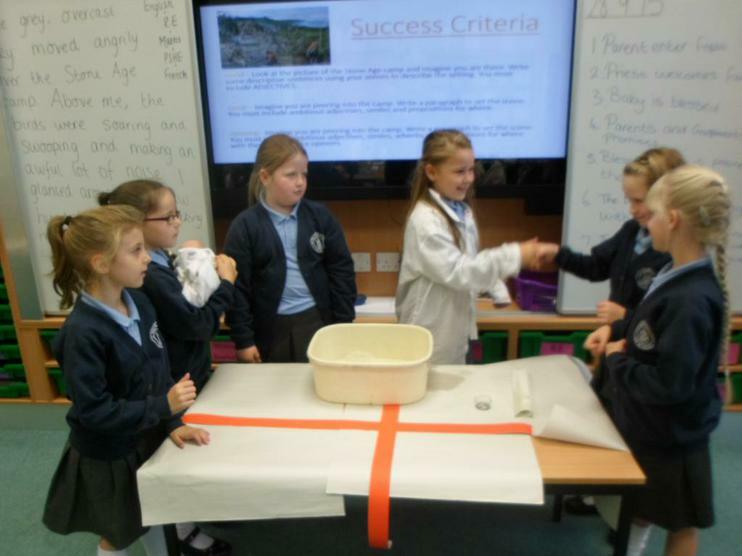 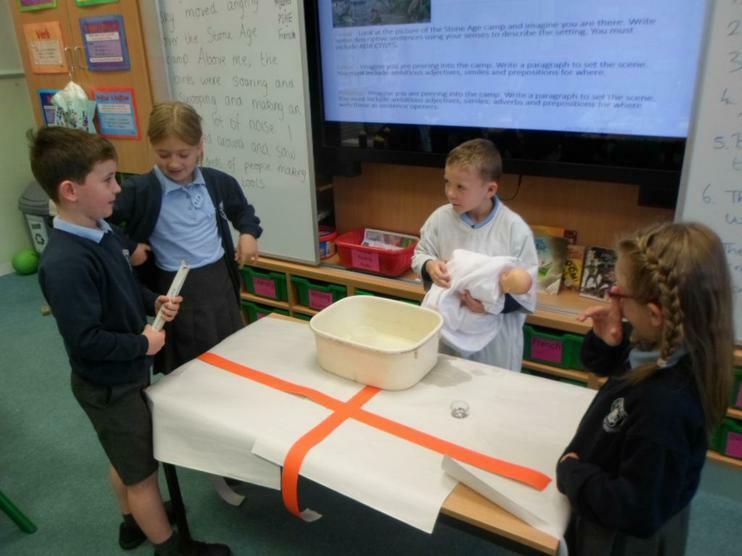 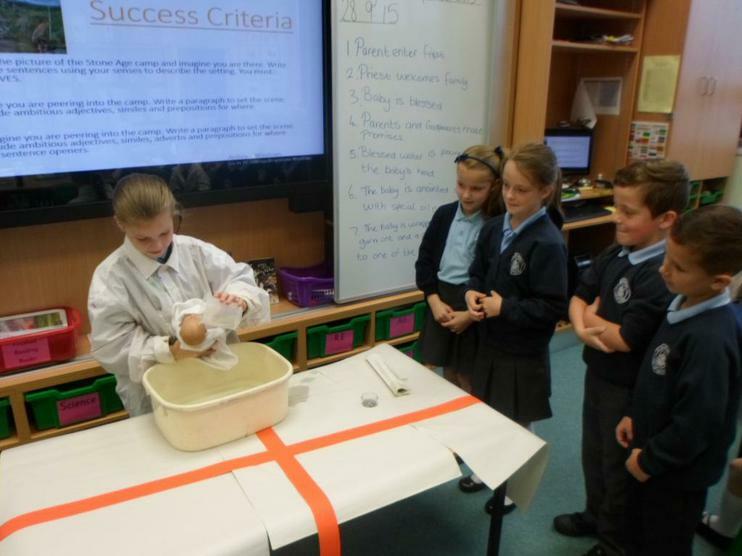 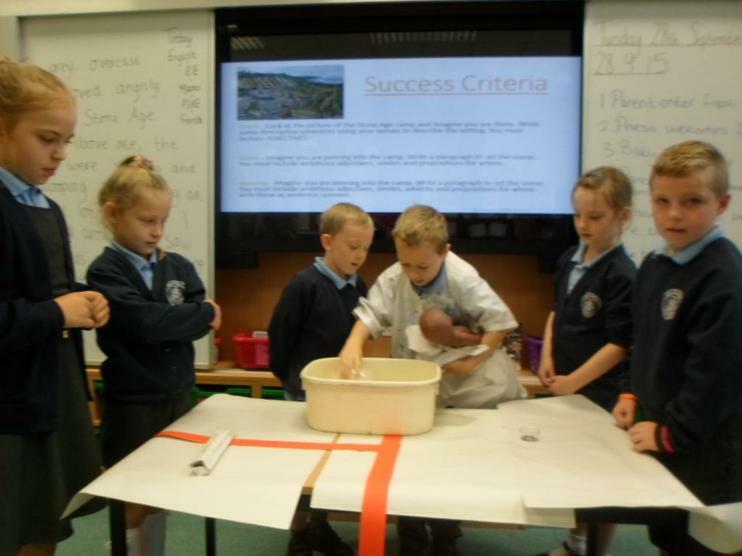 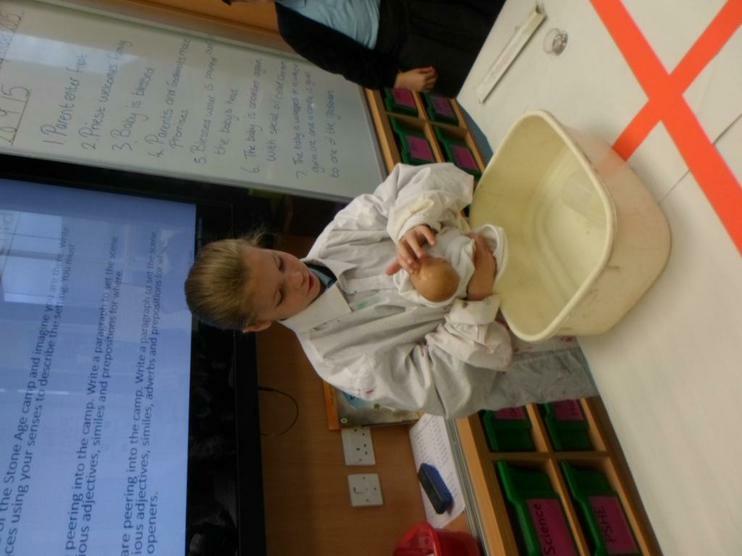 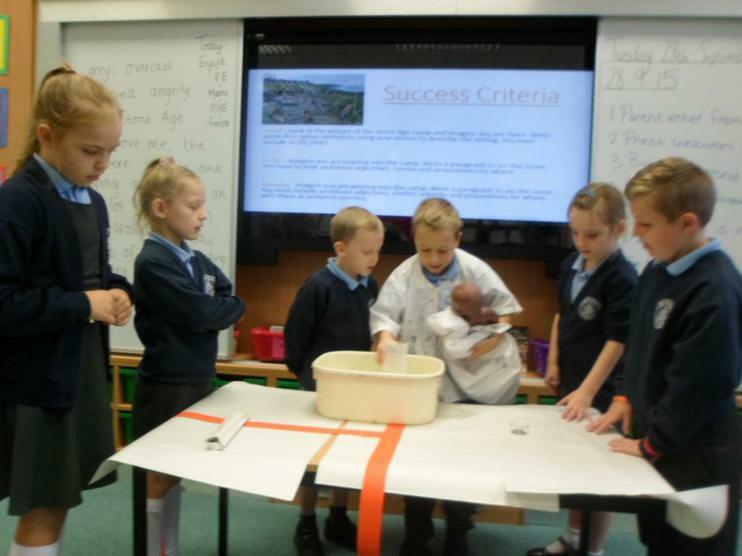 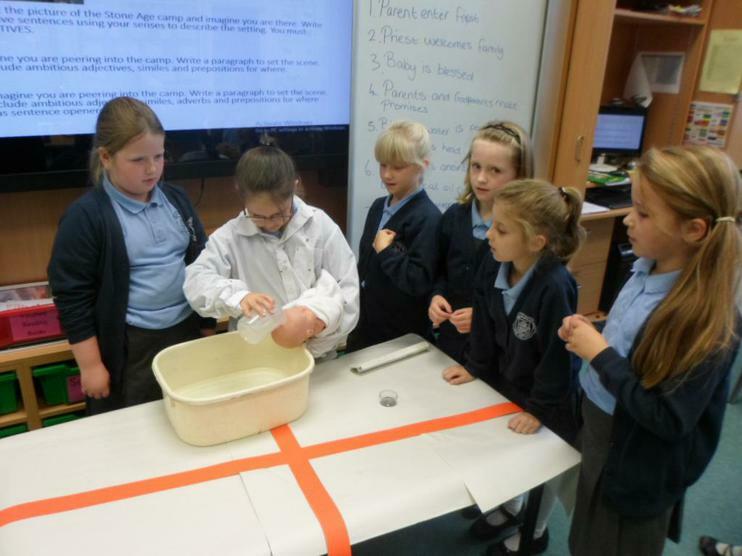 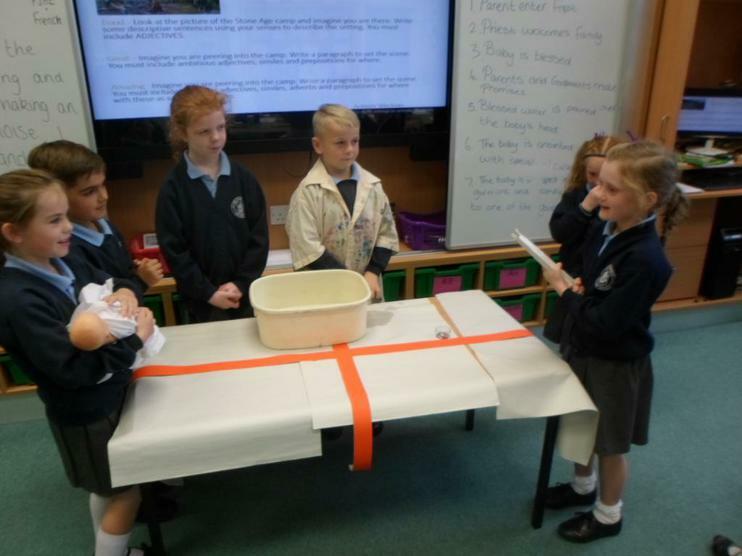 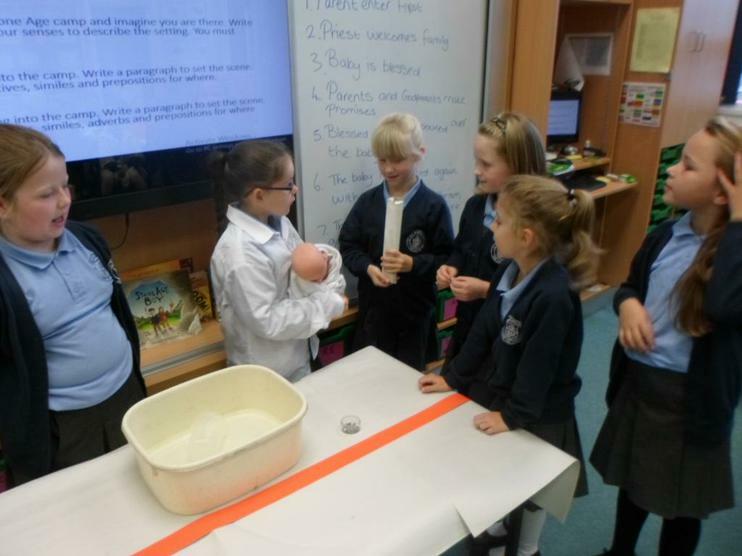 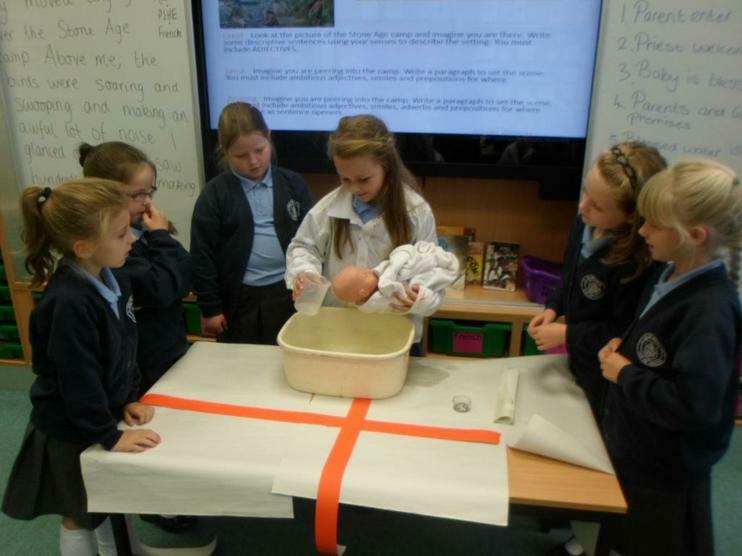 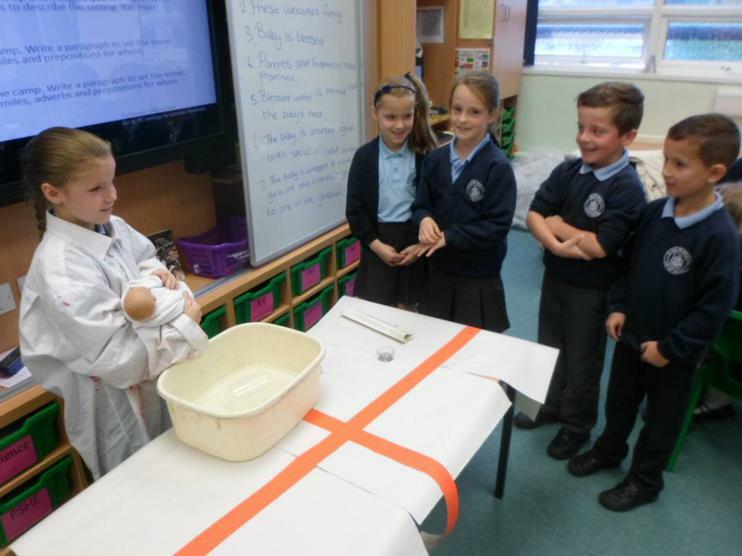 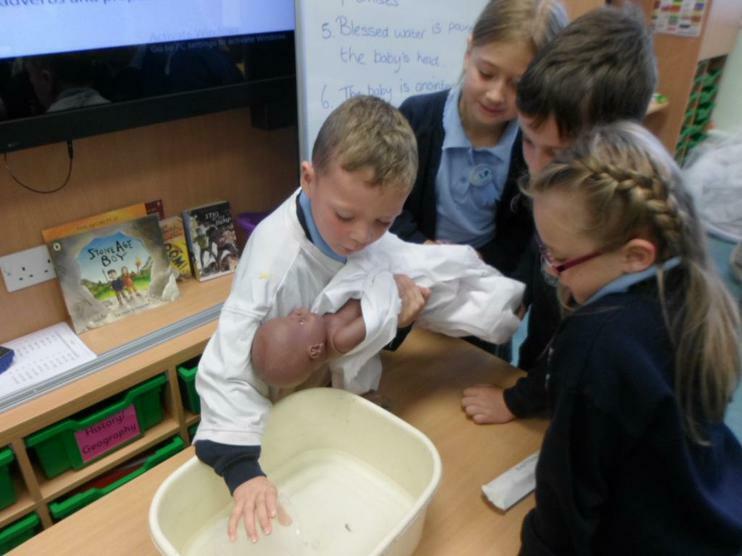 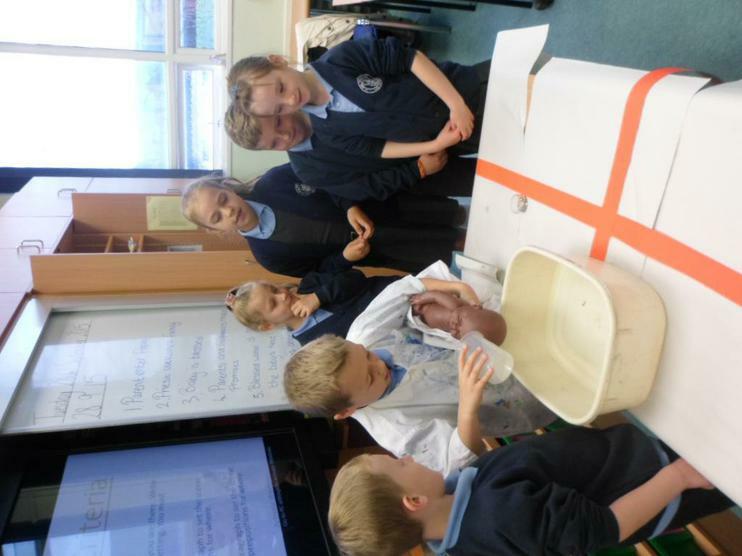 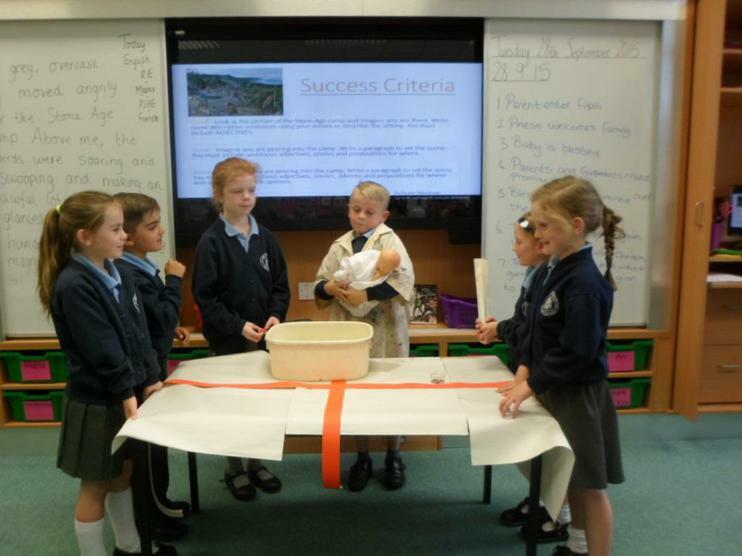 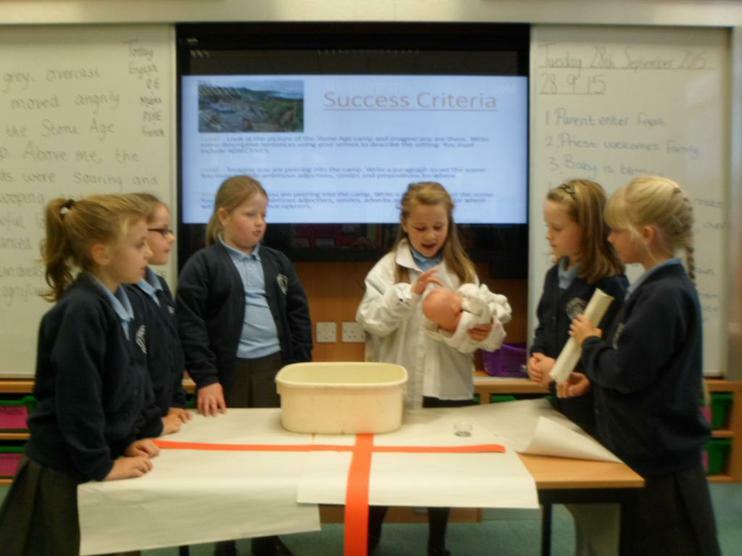 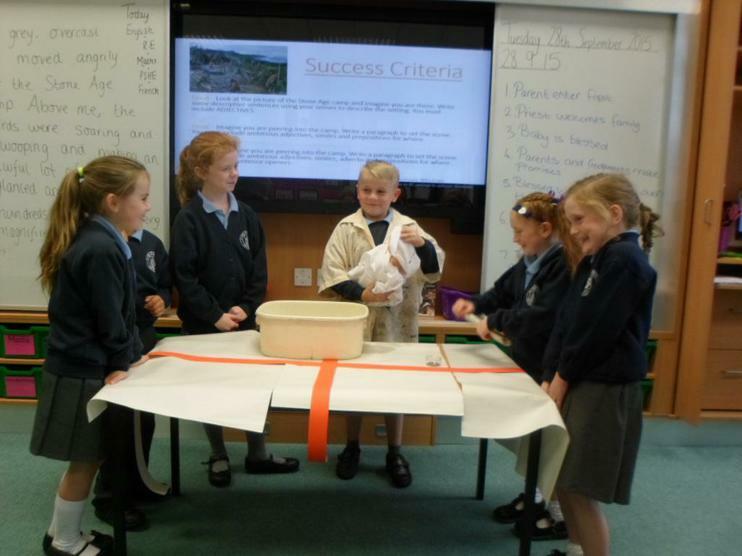 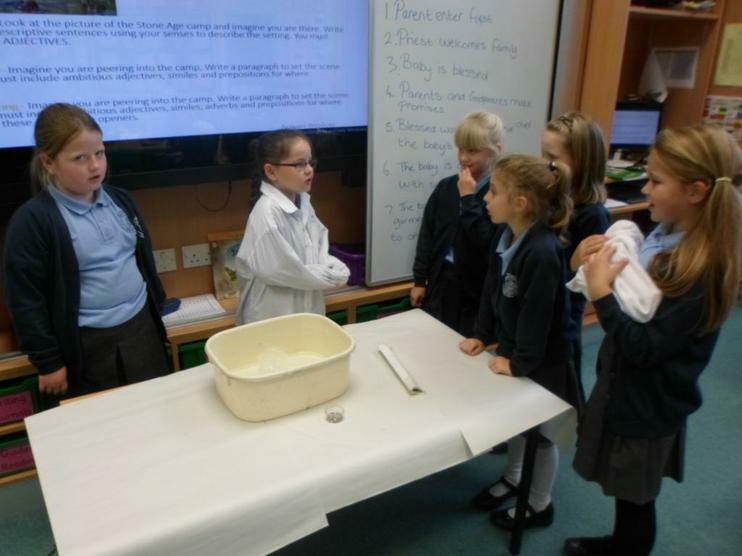 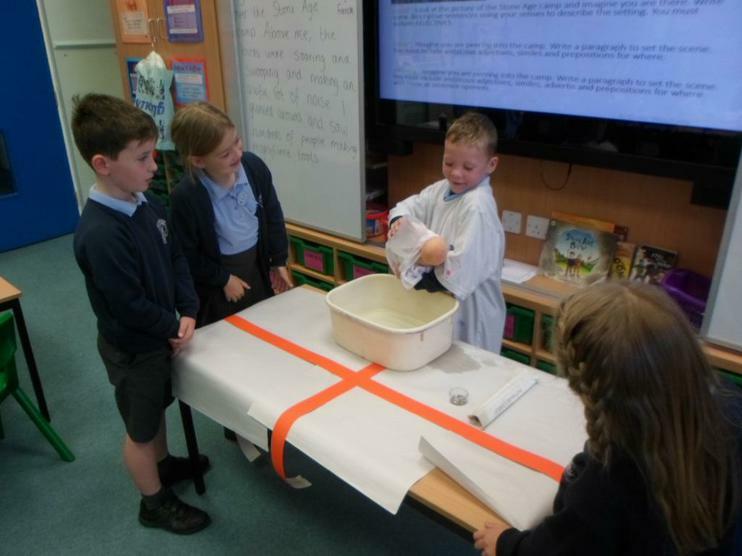 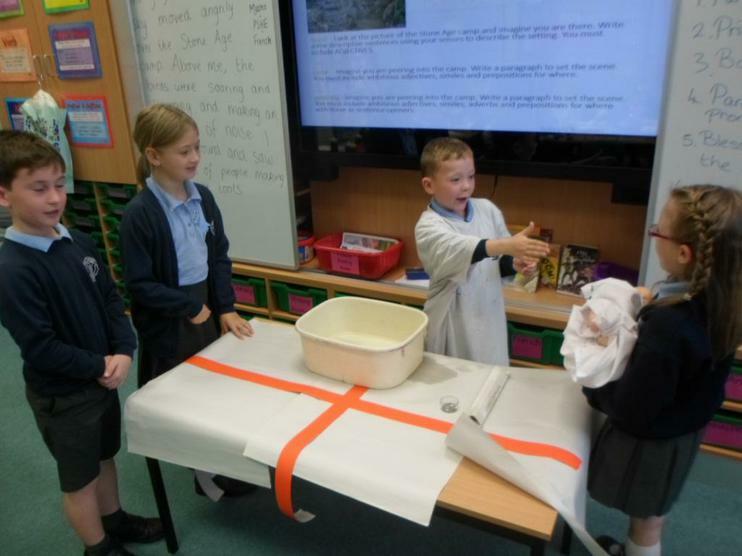 Year 3 enjoyed acting out the Sacrament of Baptism!